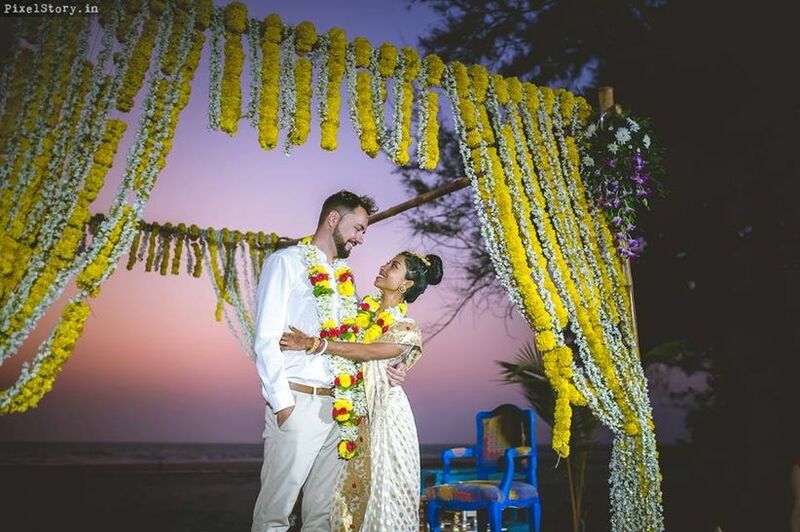 Planning a Destination Wedding in India? 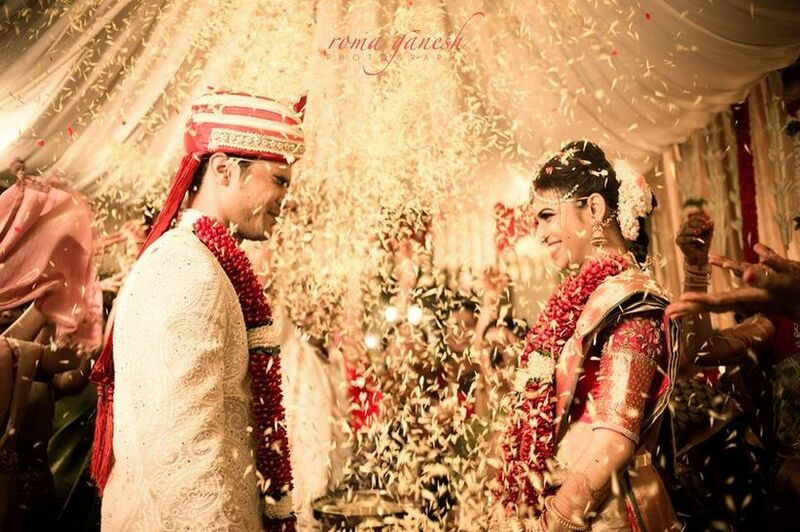 Follow This Step by Step Guide to Have a Memorable Wedding | Wedding Tips ARE YOU A VENDOR? 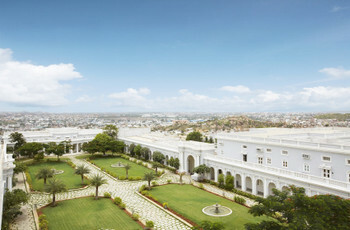 Planning to tie the knot in Udaipur or amidst the flora and fauna of Kerala? 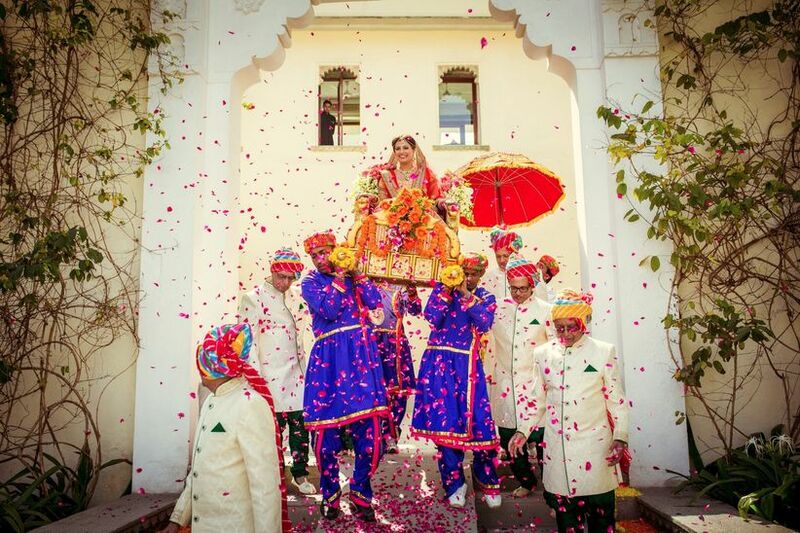 We have curated a list of all things you could possibly need for planning a destination wedding in India. So, read on and make pointers. Now that you have made the big decision, congratulations! 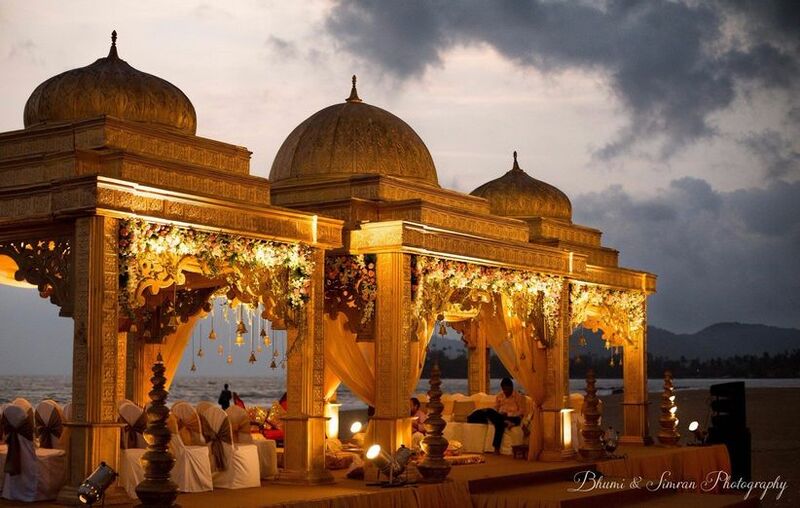 We know you are excited to make your wedding a memorable event but first things first, you need to decide where to host the celebration, that is one of the most important decisions you will have to nail before you start planning a destination wedding in India. You might be imagining a faraway beach for your Saat Phere with sea breeze caressing your tresses, in the company of your friends and family. Or did you visualise a palace wedding for a royal affair? If you can find the right venue, well, your job is half done. Once you start the process of wedding planning, a lot of your time and energy will be spent in selecting the theme, the perfect venue and a lot of other details. 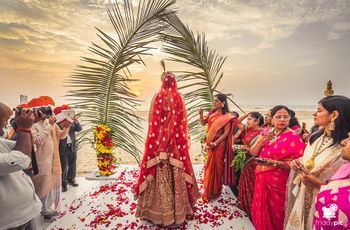 Since the list seems like a never-ending one, we are here to help you with the do's and don'ts of planning a destination wedding in India. 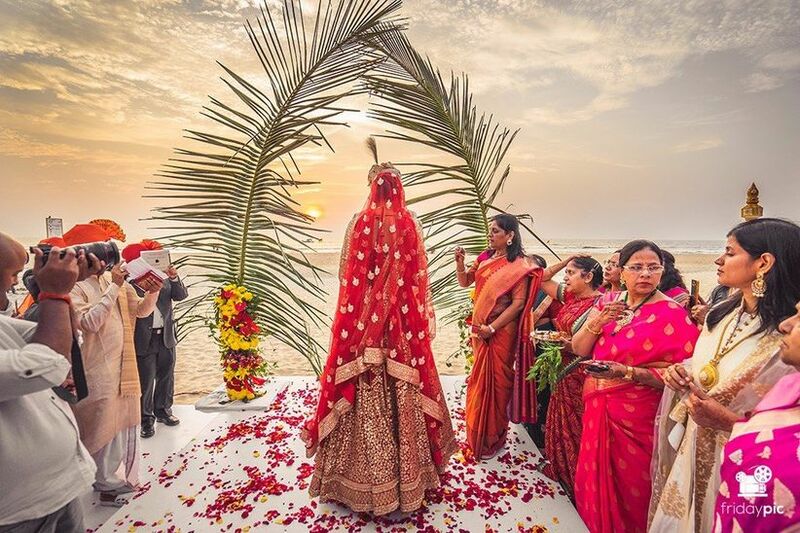 Your wedding will turn out to be an affair of timeless memories if you keep the following tips for planning a destination wedding in India in mind. 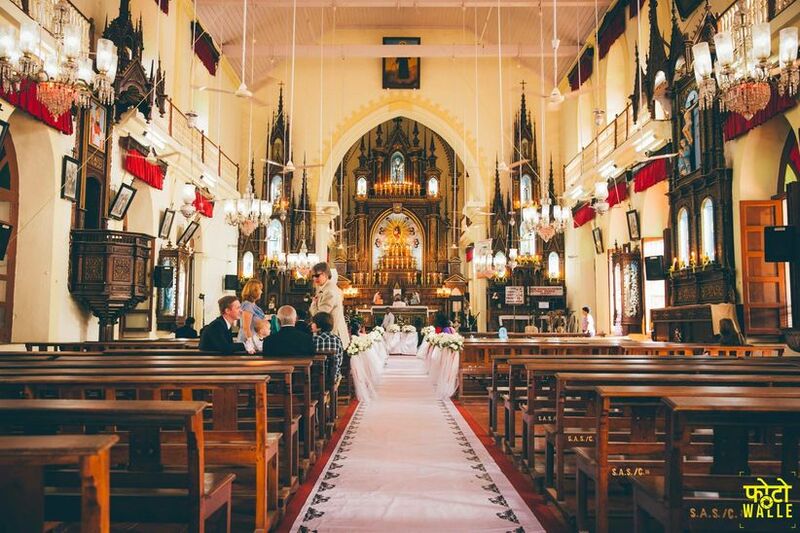 From scouting for the venue to arranging for a sumptuous food spread, use our planning a destination wedding in India guide for a step by step breakdown of planning a destination wedding like a pro. Since it is going to be a destination wedding, so naturally, zeroing in on a location is the first task at hand before you begin doing anything else. Sit down with your partner and list all the places the two of you have in mind. It is possible that you get confused about the kind of locale you want. After all, India is a diverse land and it has a lot to offer in terms of culture specific innuendo. Lake Pichola is a popular location among couples-to-be for the wedding. 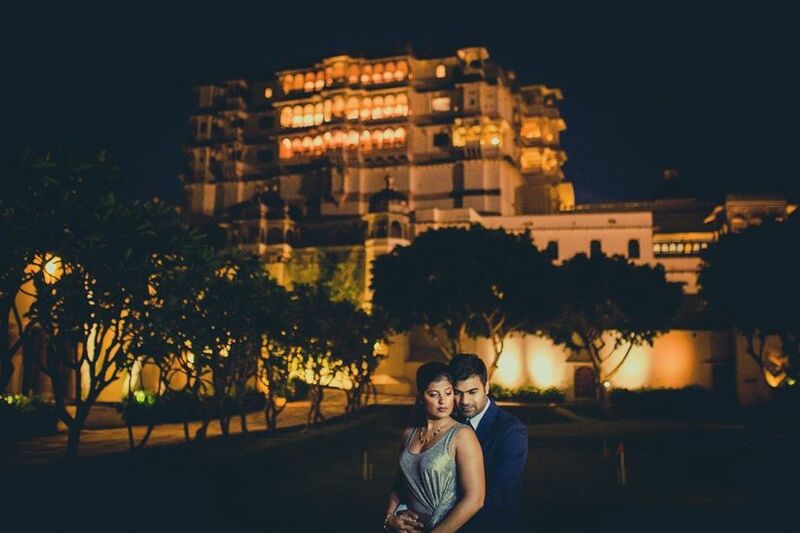 If you always wanted a dream-like and royal wedding, then there is no place like Udaipur. 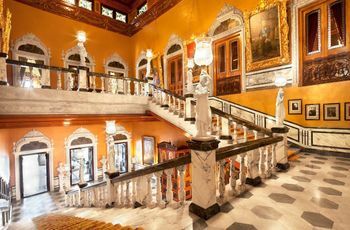 Udaipur is a place like no other as not only does it house some of the world's finest locations that are fit for hosting a wedding, but it has a rich culture that will breathe life into your wedding ceremonies. 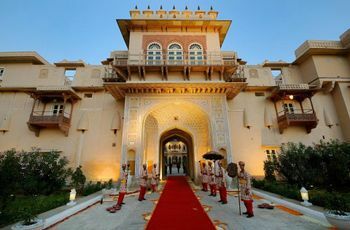 With its rich cultural and traditional history, you can host your royal-themed Udaipur wedding and other pre and post functions. Picture this, you are sitting in the verandah getting your Mehndi done or the epic Lake reflecting your Jaimala ceremony. Imagine the pictures you’ll get here…simply breathtaking! Your romance will be interwoven with royalty and tradition in the most soulful way. 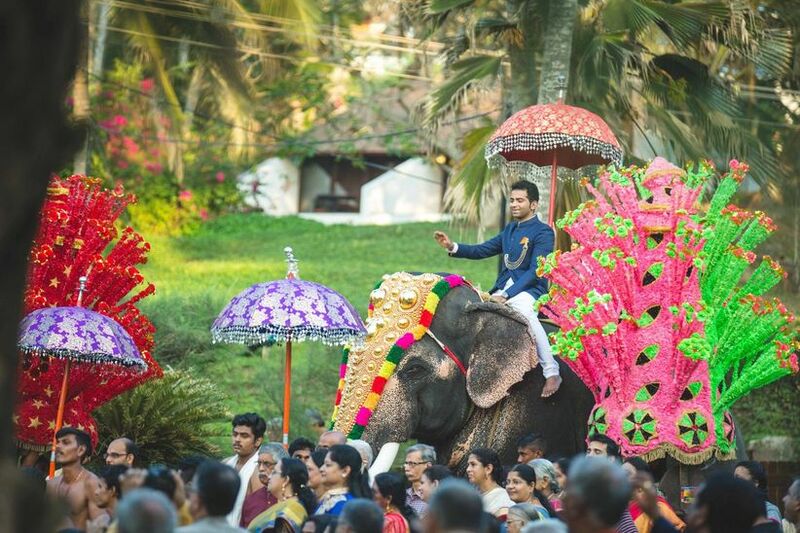 Kerala is a crowd favourite when it comes to planning a destination wedding in India. From the tranquil backwaters to the mystic flora and fauna, this state has so much to offer. You can even plan the wedding in Munnar, surrounded by tea estates all around. Watching your dreams brought to life in this state will be an experience in itself. 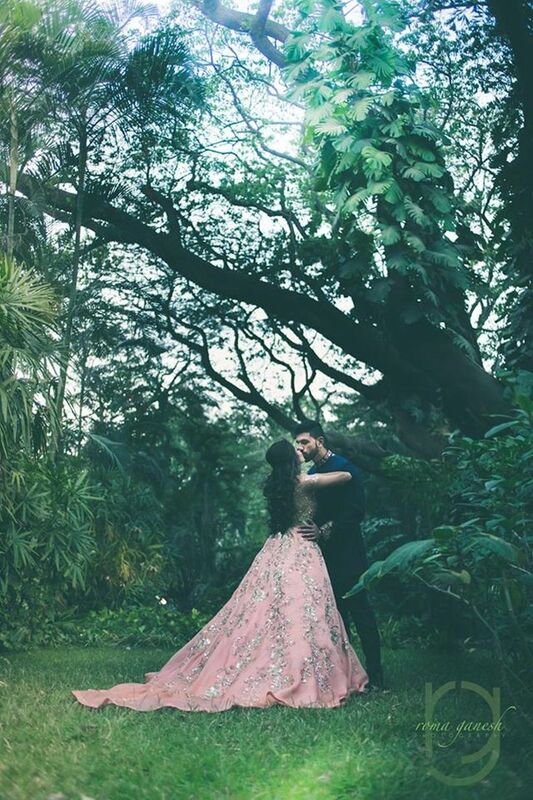 We can’t even begin to comprehend how mesmerizing the wedding pictures will be. 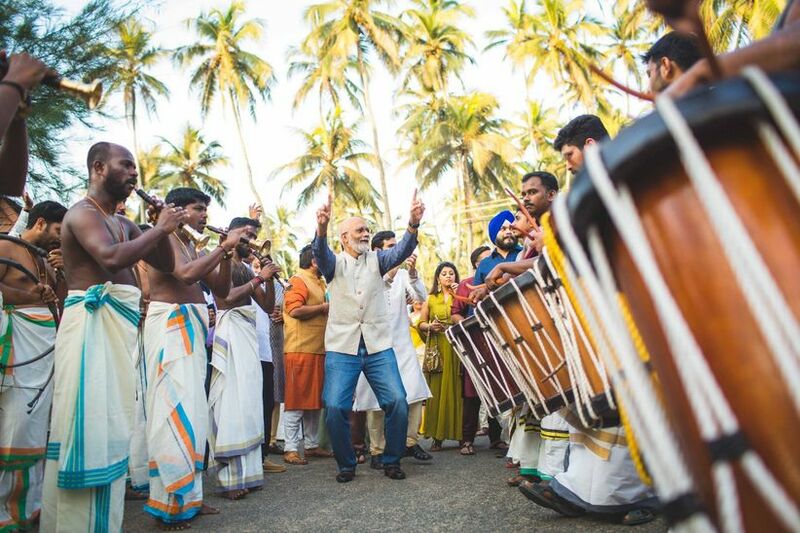 You will be standing hand in hand with your spouse right after the wedding with Mother Nature’s gift of the amazing backdrop to add grace to your Kerala wedding. Say ‘cheers’ in unison as you celebrate your union in the vineyards of Nashik. Have a picturesque ceremony surrounded by beautiful hilltops and grape vines. Can you picture it the way we are? Your wedding will be that sets the bar for opulence at this offbeat wedding destination. 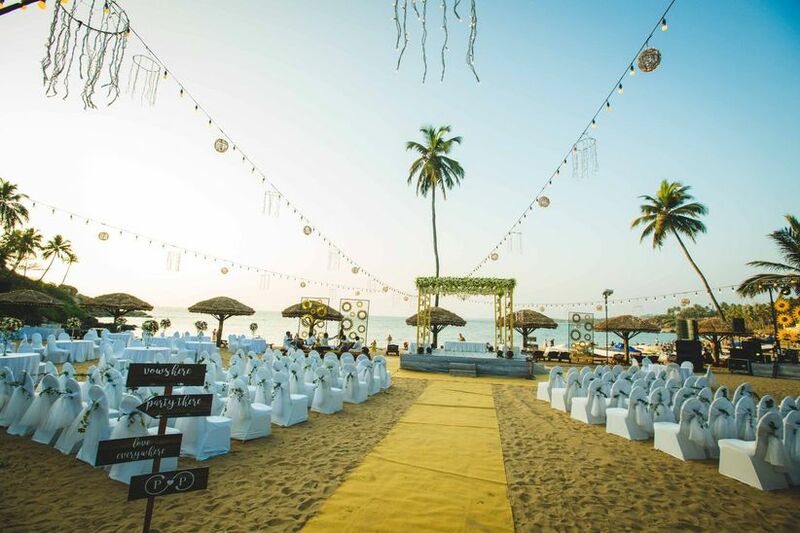 A beach wedding is a definite hit and Goa is the perfect place to host one. If you want your Goa wedding at a resort with a private beach or one over-looking the sea, you can have it. Goa is filled with terrific venues ready with their host of wedding planning services to customise all your wedding events. 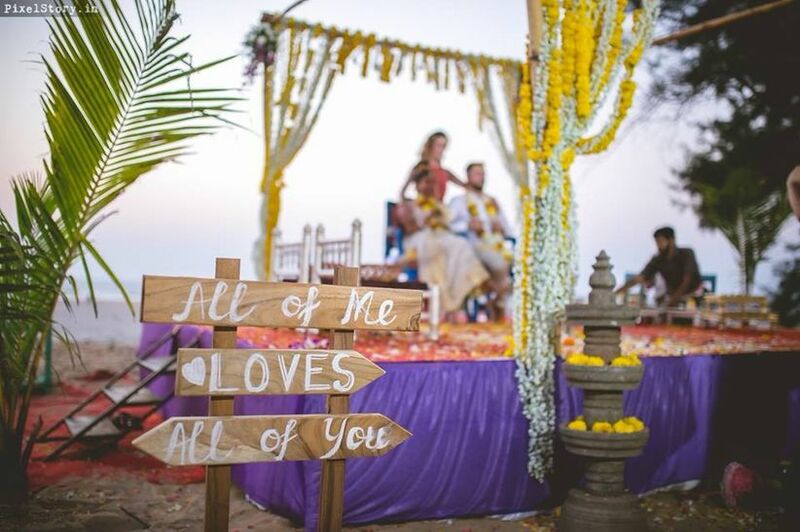 Some of the most exquisite venues like Zeebop, Cidade and Alila Diwa are ideal when you’re planning your destination wedding in Goa. 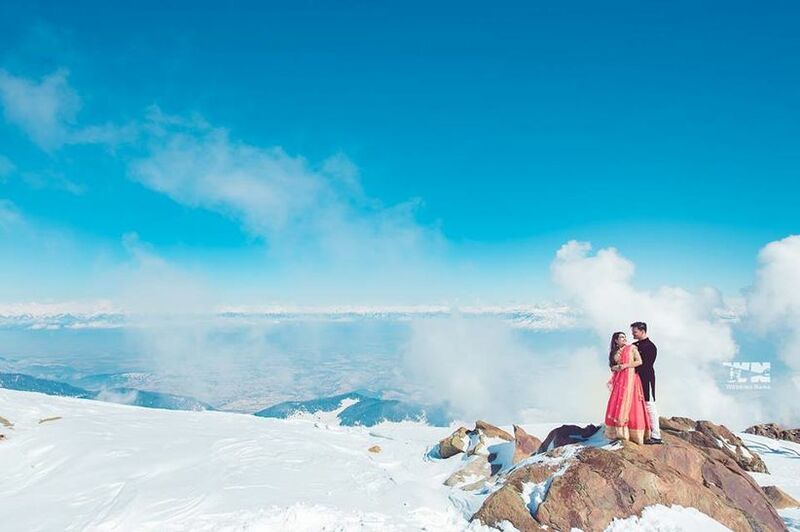 And the mountains echoed…with your wedding vows. Doesn’t the scene give you goosebumps? As they say, matches are made in heaven and Leh is the closest you can get to it when planning a destination wedding in India. Host your wedding in the lap of the majestic Himalayas, around the calmest of lakes and turn it into a fairytale that you can keep on reliving forever. 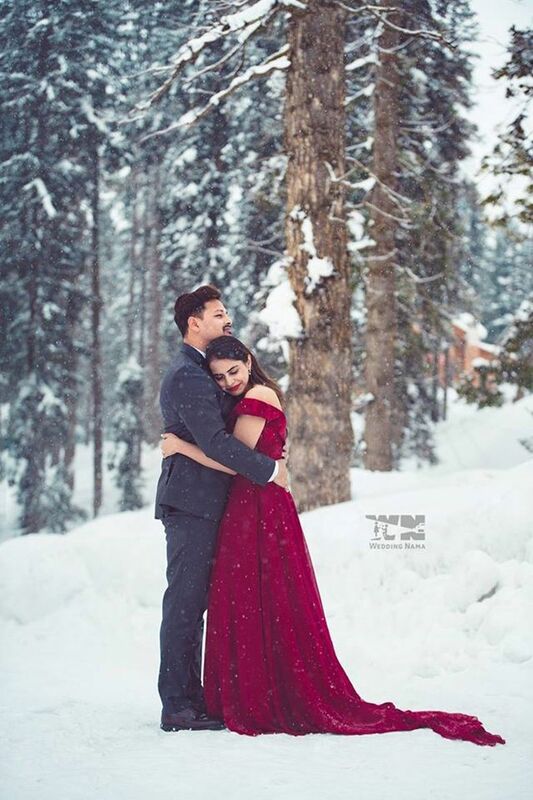 We know you want to flaunt your fashion quotient with your bridal outfits but do keep some warm clothes to save yourself from the chilly winds. One needs to have a clear image in mind when selecting the décor of your destination wedding venue. The décor of the place needs to reflect that it’s your wedding. And pay attention to the vibe of the destination as well. If it is a beach wedding, going the minimal route is the best way to go. You can go for pastel shades and rustic décor elements. 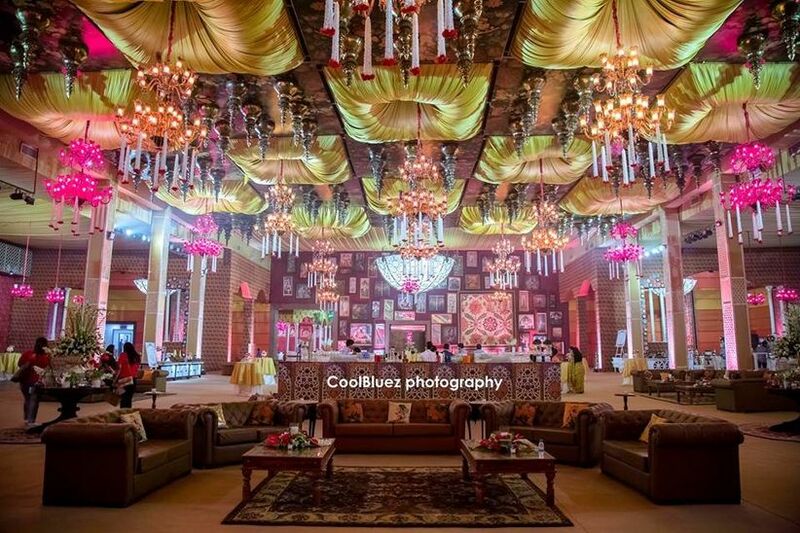 If it is a palace wedding, choose the décor to be equally opulent and royal with elements like chandeliers and bright colours adding to the grandeur. Jasmine flowers are the popular hit when it comes to a South Indian Wedding. 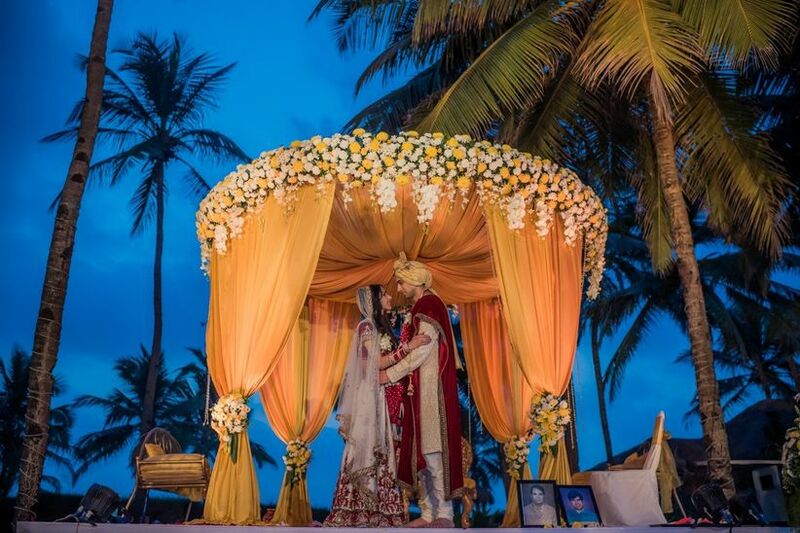 Let the mandap be covered with a canopy for that rustic charm. Elevate the structure and give them a circular decoration using flowers, trinkets and bells. Invest some time in understanding the need of the hour. 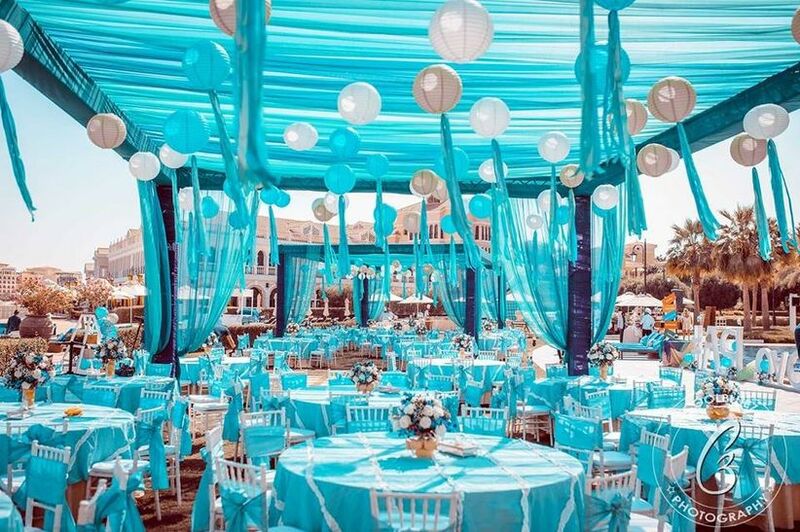 Try to get the best wedding decorator available who gets your vision and turns it into a superb reality. 3. Is this photographer really the one? 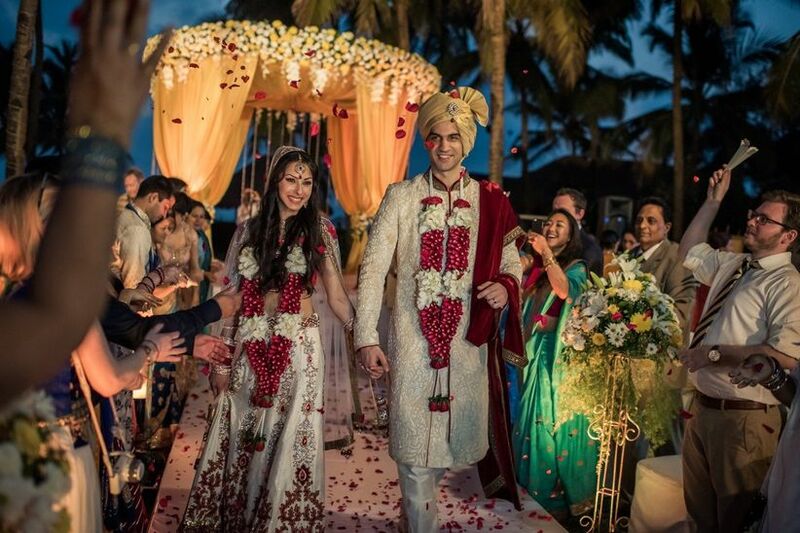 The whole idea of planning a destination wedding in India is to have an intimate affair among family and friends. It is quite obvious that the closest of your relatives and friends will receive the invites. There will be a lot of fleeting moments you want to cherish later. So get a wedding photographer who understands it all and thus seals all of your favourite memories of the event in their photographic frame. You will have the ultimate fun when all your wedding guests are enjoying with you. They are the star of the night as well. Arrange for accommodation in a single place, stay like a family, have fun while playing games that engages them all, spread love and feel loved. 4. How to save some extra bucks? The reason why planning a destination wedding in India is still a budding concept is that people think it is a costly affair. Truth be told, it is only as costly as you want to make it. There are ways to minimise costs and save in certain aspects. Plan smartly and that includes taking off-season dates, if convenient. Make bulk reservations in advance at hotels and resorts, that will get you some useful discounts. Since a lot of these destinations have become famous for destination weddings, you can easily get wedding packages that are open for negation and likely to change based on an individual’s budget and spending capacity. 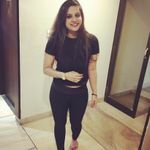 We are fairly sure that we’ve convinced you to some extent that planning a destination wedding in India is not as expensive as you imagined it to be. All you need now is a wedding checklist (psst…we have an online one) and you’re all set to kickstart an adventure of a lifetime. Let your romantic side out and be in the moment while it all lasts. Of course, their memories will and so will some lasting bonds. It is your big day, relish it as it’s yours for the taking. Now that you have a rundown of the following steps that you must keep in mind as you begin contemplating the decision of whether you want a residential wedding or a destination wedding. 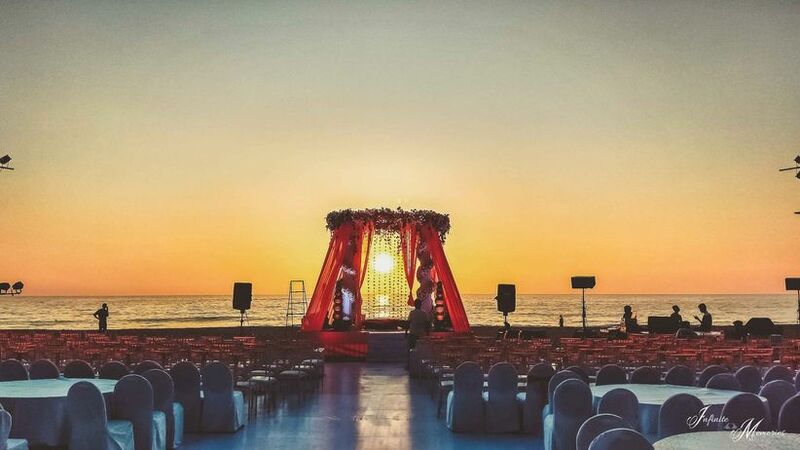 And, while you continue planning a destination wedding in India, do not forget to check the weather forecast, for choosing the venue in accordance to what the weather reports have to say about your chosen venue. Do tell us about your experience of planning a destination wedding in India in the comments below.